I was keeping my fingers crossed that they arrive soon! International shipping is pretty nerve-wracking if you're living in a country with customs regulation complexities. An instapost only (I am so thankful for this blogger app.) 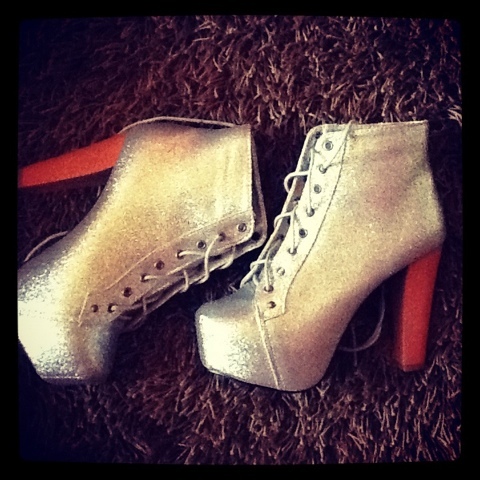 Watch out for an outfit post with these litas soon. I am so loving it! They are stunning, such a great buy! Cute!! I'm really worried about ordering something from outside the country because of all the issues I've heard.. Cant wait to see your outfit with those lovely Litas! Lovely and thanks I follow you back sweet girl! Do you want to participate in my giveaway? Let me now!! absolutely gorgeous boots! I shop online most of the time and often have to get international shipping. I have always worried about being taxed tremendously for tax and custom. But so far so good. Keeping my fingers crossed for my future orders. Hey cuttie! Thank you for following. I have followed you as well. Lovely shoes!! love the sparkle! Those shoes are lovely! So sparkly and pretty! i agree with elizabeth! those shoes are amazing! gorgeous shoes! Normally I don't really like them ! But they look pretty cool! Hi gorgeous! thak you for visiting my blog and for your lovely comment! Be happy! When something new come 9in the closet….it's a party! oh my gosh.... this boots are to die for!!!! These boots are absolutely gorgeous! I love them. Thank you so much for following my blog! I absolutely adore yours and I'm now following. 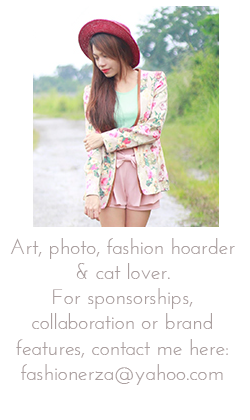 your blog design is sooo cute. it would be great to follow each other! LUSTING after your bag big time!! Great blog, Love your style, Maybe follow each other, come by and let me know. Thnaks for visiting my blog, im following you back!! where do you bought it?? Thank you for your sweet comment and for following me!